Ideal for areas where hygiene is paramount, as gaskets can be sealed to maintain infection control & cleanability. Designed to require very little maintenance within interior settings. CS Gasketed wall & ceiling joint covers are designed to allow multi-directional movement and are suitable for most wall and ceiling finishes. These flush covers are unobtrusive and designed to minimize visual impact. The wall & ceiling range complements the CS floor range. Gasketed models are designed to meet hygiene demands in settings such as hospitals and food preparation areas, as the gaskets can be sealed for the purpose of infection control and cleanability. This flush fitting joint cover is perfectly suited to applications where minimal visual impact & hygiene maintenance are important factors. Suitable for dry lined walls or ceilings. Surface mounted side frames with a recess to allow taping & jointing. 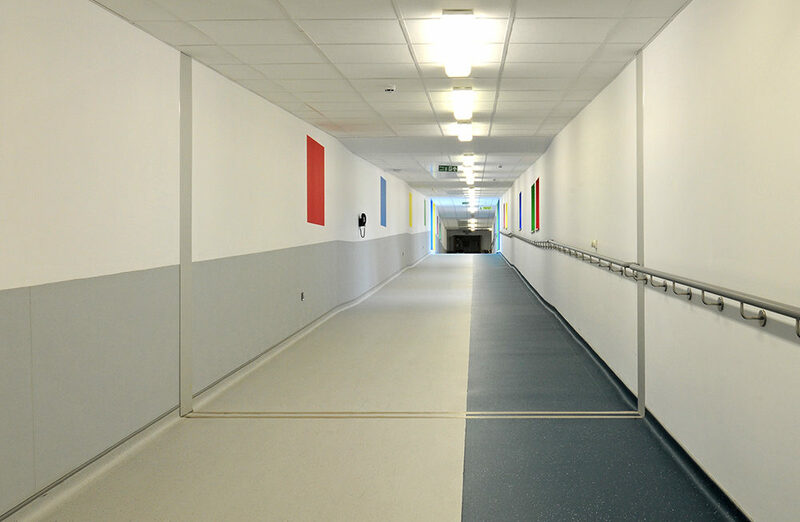 HCS is designed for suspended ceilings and allows 100% movement due to the accordion style gasket. The cover is mounted onto available ceiling hangers and allows multi-directional movement. Discreet side frames reduce visual impact. 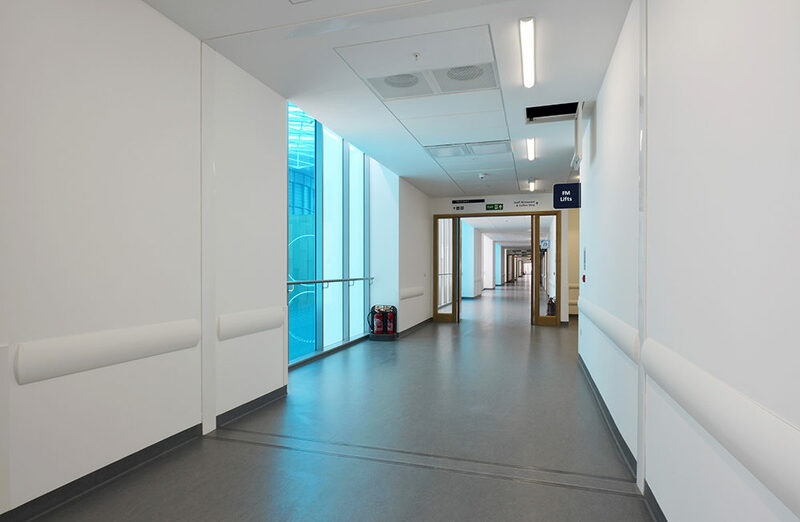 Designed for suspended ceilings, this flush gasketed expansion joint cover is mounted onto available ceiling hangers and effectively reduces visual impact. The HC expansion joint cover is a simple and economical solution. The concertina style PVC cover is mechanically attached to the ceiling grid or wall. Ideal for areas with larger movement requirements, the GTW expansion joint cover has a flush aluminium centre plate and dual CS TPR gaskets. This recess mounted EJC is suitable for most wall & ceiling finishes. Designed to handle seismic and thermal movement, the SGW cover has a durable central aluminium plate that disengages during a seismic event, preventing wall damage & buckling. Dual gaskets compensate thermal movement. Aluminium centre plates are clear finished as standard. Gaskets are available in black and grey as standard. A seismic ceiling cover with reveals. The aluminium cover plate can be painted or covered for a maximum concealment. Designed to complement the CS range of metal expansion joint covers for floors. A recess mounted EJC ideal for walls with suspended ceiling. Provides a flush finish next to ceramic tiles, stone or plaster board. Suited to interior applications where low maintenance or tamper-resistance factors are important. Exterior covers clip onto bottom side frames and provide a flush, tamper-proof finish without any visible fixings. ASM & ASMC are aluminium wall / ceiling joint covers comprised of extruded aluminium components and duroflex gaskets, where the cover plates contact adjacent surfaces. For exterior walls, this seismic expansion joint cover features extruded aluminium components, spring steel turnbars, duroflex gaskets and a polyethylene vapour barrier.